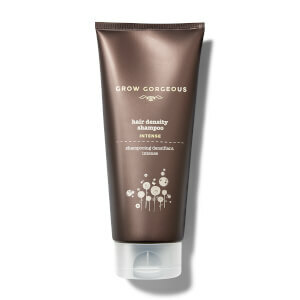 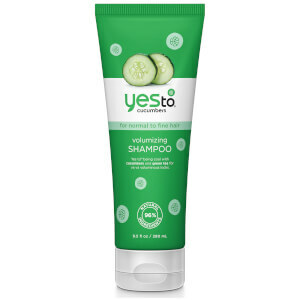 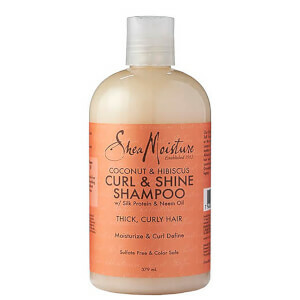 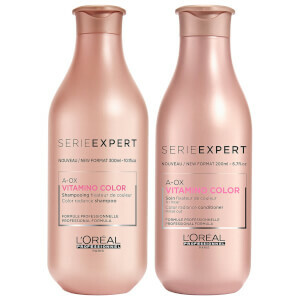 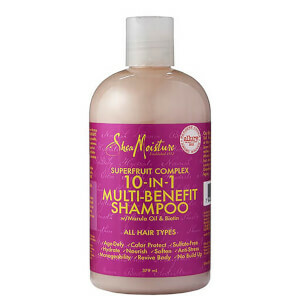 Some people skip out on conditioner but shampoo is a necessity, especially when it's hot and humid outside. 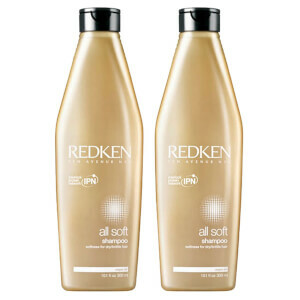 Hair can get dry and brittle with all the air con or get greasy from product build up in a effort to protect. 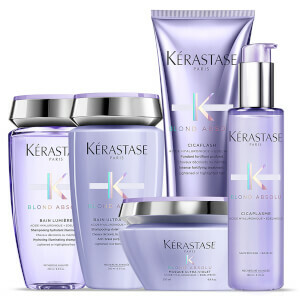 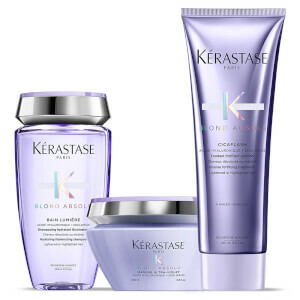 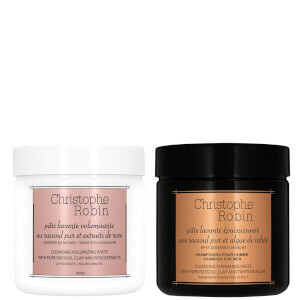 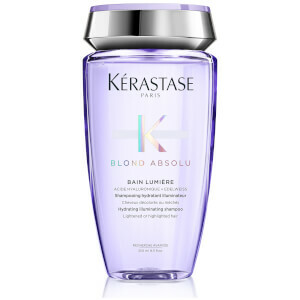 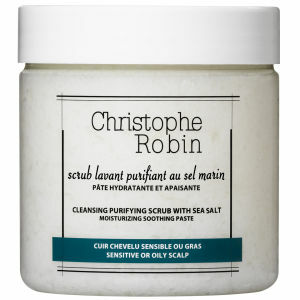 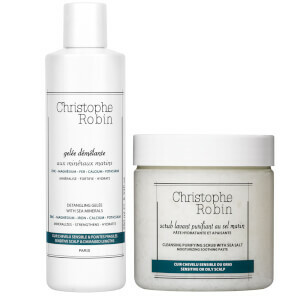 Try the Christophe Robin Cleansing Purifying Scrub with Sea-Salt to cleanse your hair of build up residue or for itchy scalps, care for your coloured hair with Pureology's hydrate shampoo and restore balance with Kerastase's Specifique Dermo-Calm Bain Vital Shampoo. 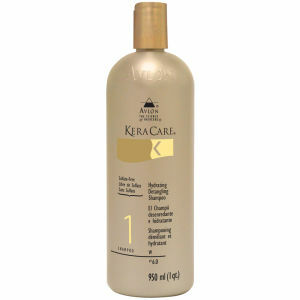 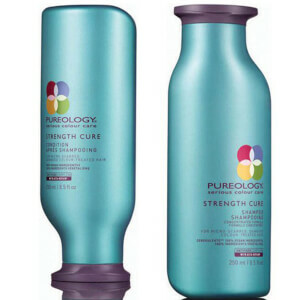 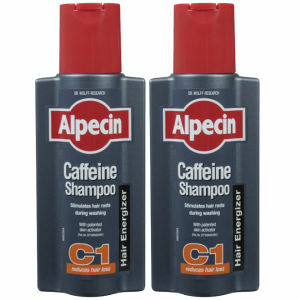 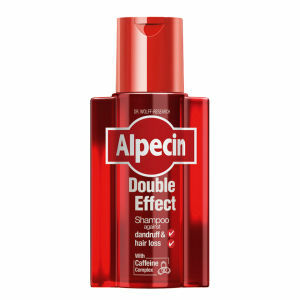 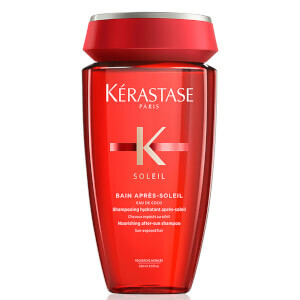 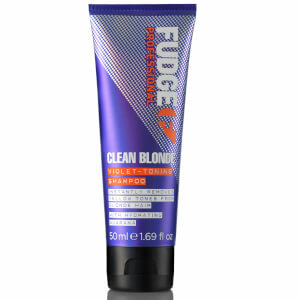 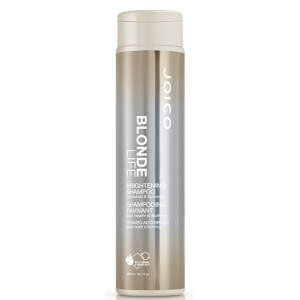 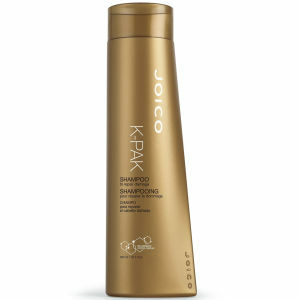 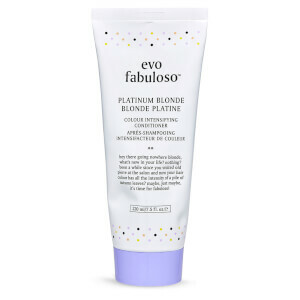 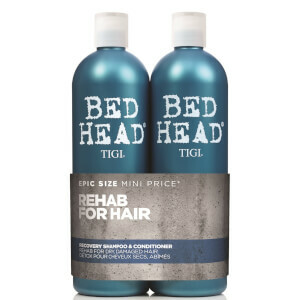 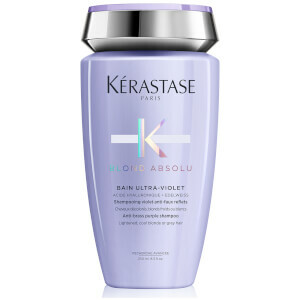 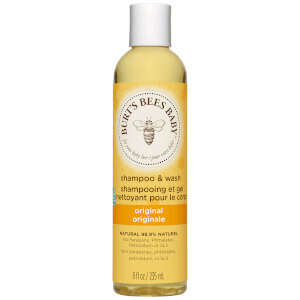 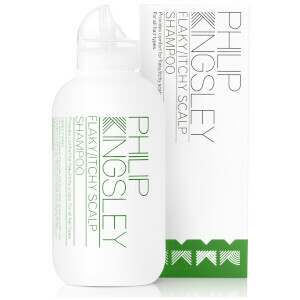 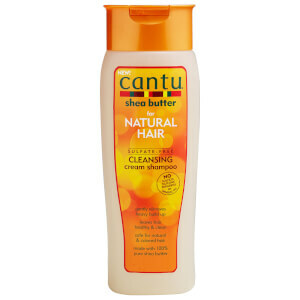 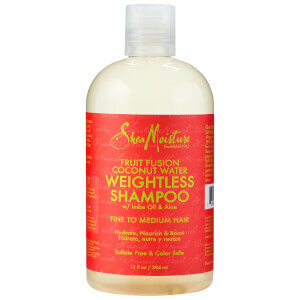 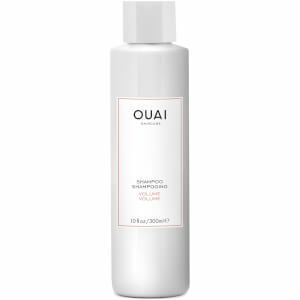 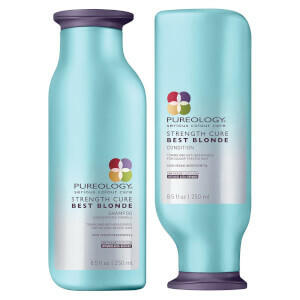 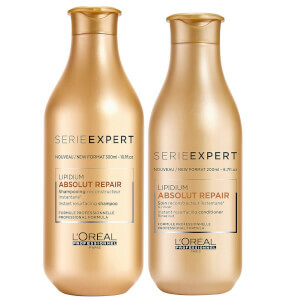 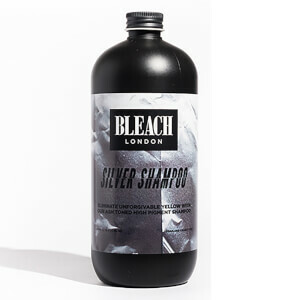 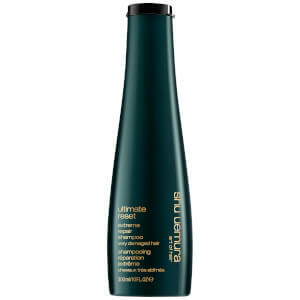 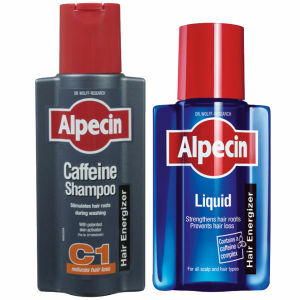 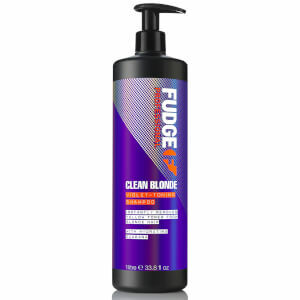 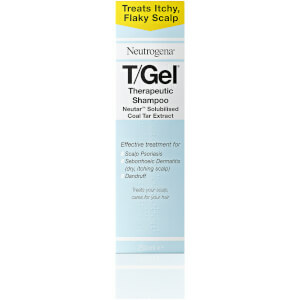 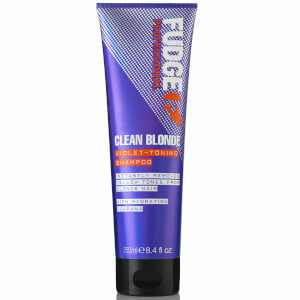 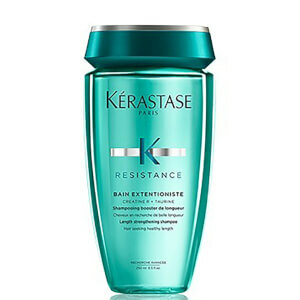 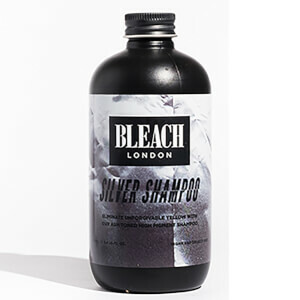 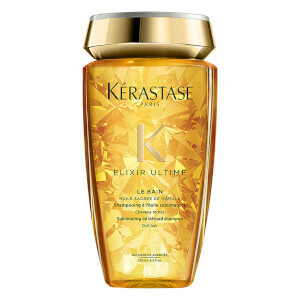 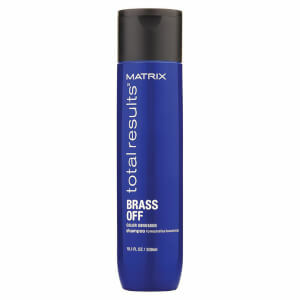 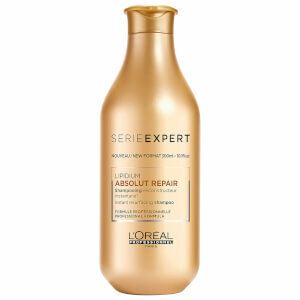 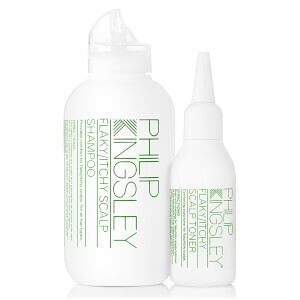 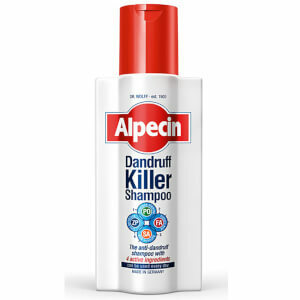 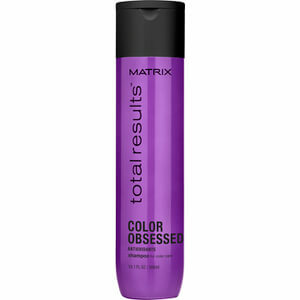 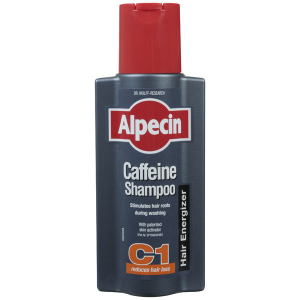 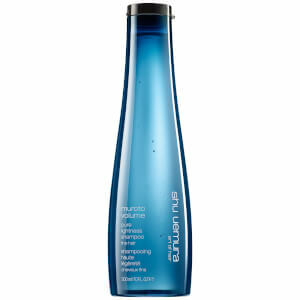 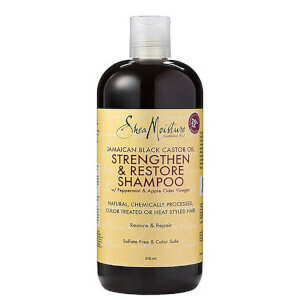 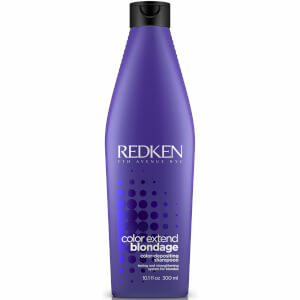 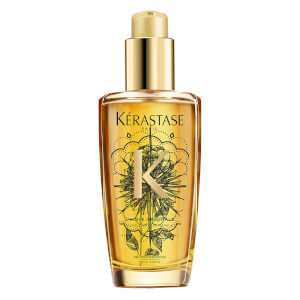 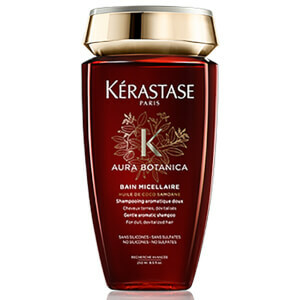 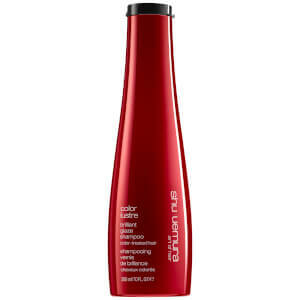 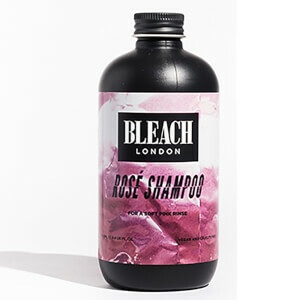 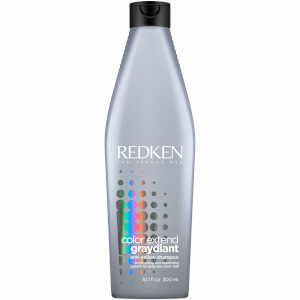 Check out our extensive range of shampoo below.